THE Macs Markets are a Central Coast secret. The local grapevine and a couple of hand painted signs dotted along the roads leading into the coastal hamlet are the only advertising the Macs Markets need. They're run from the tiny Macmasters Beach community hall on the Saturdays of mid-year public holiday weekends, with a brass band, good old-fashioned cake stalls and a fundraiser barbecue, but the biggest drawcard of the Macs Markets is the second-hand book sale. 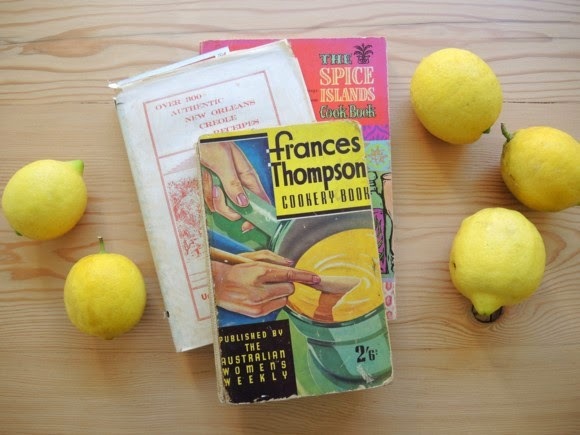 Some of my best-loved tomes are from the Macs Markets, including vintage children's picture books, volumes of garden annuals, paperback classics, knitting books and, of course, cook books. 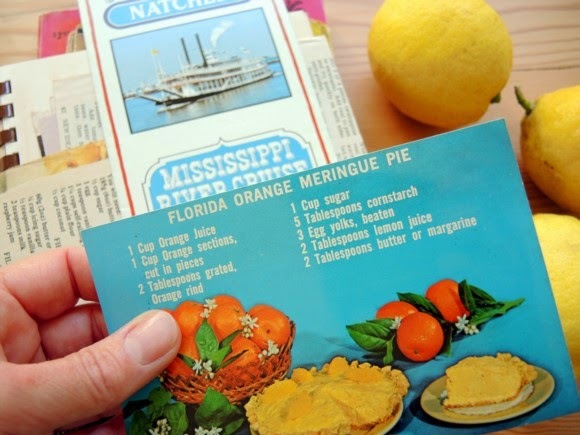 The cook books picked up on my last visit to the markets, during the October long weekend, were filled with magazine clippings, handwritten recipes and momentos from a trip to New Orleans and Florida, in the States. 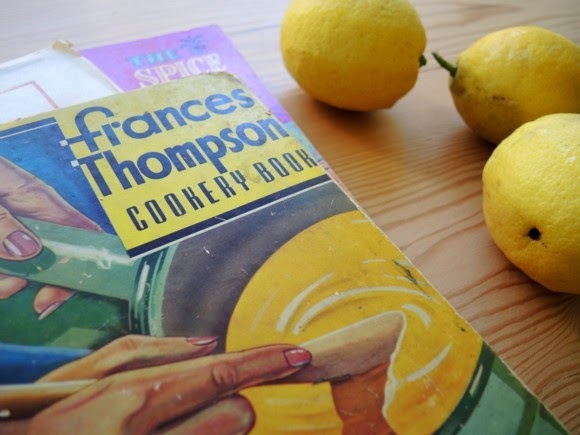 It's one of my favourite thing about these old cook books; that they're living archives of what was cooked and eaten at a particular time in history, and a record too of what the previous owner favoured. Oil and grease marks give away a favourite cake recipe and a telling sign of a favourite and oft-cooked dish is where a book falls open all too easily. With Christmas cooking to start soon, I already know the recipes I'll be digging out, and can't help but think what the op shopper or market-goers will think of our family favourites when they stumble across my solid little collection in the, I hope, distant future. 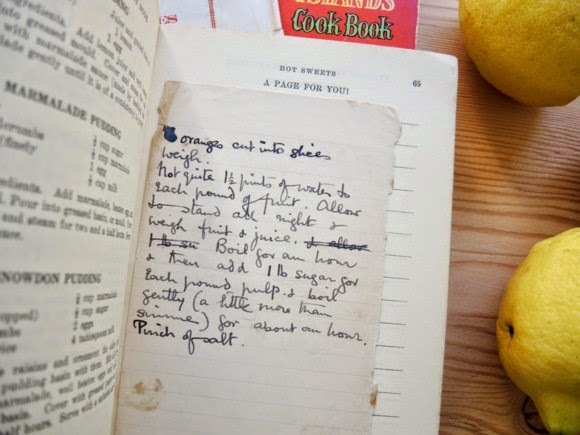 I have one that has notes alongside the Christmas cake recipe. Sadly, no one in our family likes Christmas cake. There is so much goodness. Sooooo much!